Creating a rock solid team defense will occur only through commitment, discipline, and the coordinated efforts of teammates. To accomplish that aim each player on the team must be mentally and be physically prepared to fulfill the responsibilities of the first, second, or third defender, and understand how each role relates to teams overall defensive scheme. 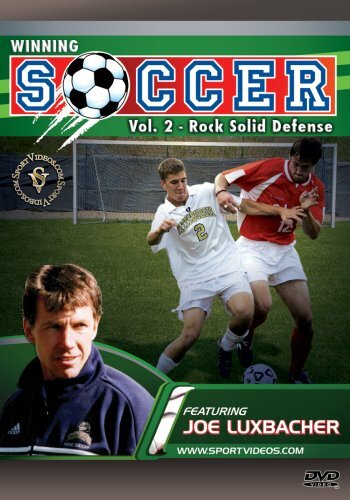 This comprehensive program illustrates the fundamental principles that underlie individual and group defending tactics, and provides coaches and players with a series of game-simulated exercises guaranteed to create a strong defensive side. This DVD is an essential training resource for every coach and player!